The United States Supreme Court has ruled unanimously in favor of Monsanto in a seed patenting case against an Indiana farmer that some had hoped would break the company’s monopoly on modern agriculture. Monsanto sued Vernon Bowman after he purchased their Roundup Ready Soybeans from a grain elevator to plant a late second crop, The Guardian reports. Bowman argued that the patent was exhausted since he bought the seeds from a third party, but the corporate giant said he had agreed not to save any of the harvest for replanting when he entered into a contract to purchase their seeds. Justice Elena Kagan agreed that patent exhaustion did not apply in this case and the court ordered Bowman to pay $84,456. 75-year-old Bowman has been farming for forty years, according to The Guardian, and like many farmers in the midwest, he purchases Monsanto’s Roundup-Ready seeds for his soybean crops. This year he sought “junk seeds” at a cheaper rate in order to minimize the risk of a second, late crop, believing that purchasing next generation seeds from a third party protected him from Monsanto’s patent. The US Supreme Court’s decision to protect Monsanto’s patent sets a precedent that has firmly charted the course of agriculture in the United States. “In the case at hand, Bowman planted Monsanto’s patented soybeans solely to make and market replicas of them, thus depriving the company of the reward patent law provides for the sale of each article. Patent exhaustion provides no haven for that conduct. We accordingly affirm the judgment of the Court of Appeals for the Federal Circuit,” Justice Kagan wrote in the ruling. Monsanto is naturally celebrating their victory and claims that the supreme court’s decision will protect all future inventors as well. “The Court’s ruling today ensures that longstanding principles of patent law apply to breakthrough 21st century technologies that are central to meeting the growing demands of our planet and its people,” David Snively, the company’s general counsel, said in a statement. Bowman is just one of hundreds of farmers that have felt Monsanto’s legal wrath. 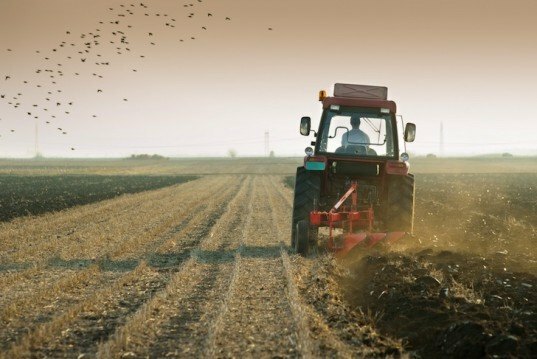 Gone are the days when American farmers could plant crops, harvest them, sell them, and then use the seeds to produce the next generation of wholesome food. This is what happens when you let capitalism corrupt science. Priorities are in the right place. 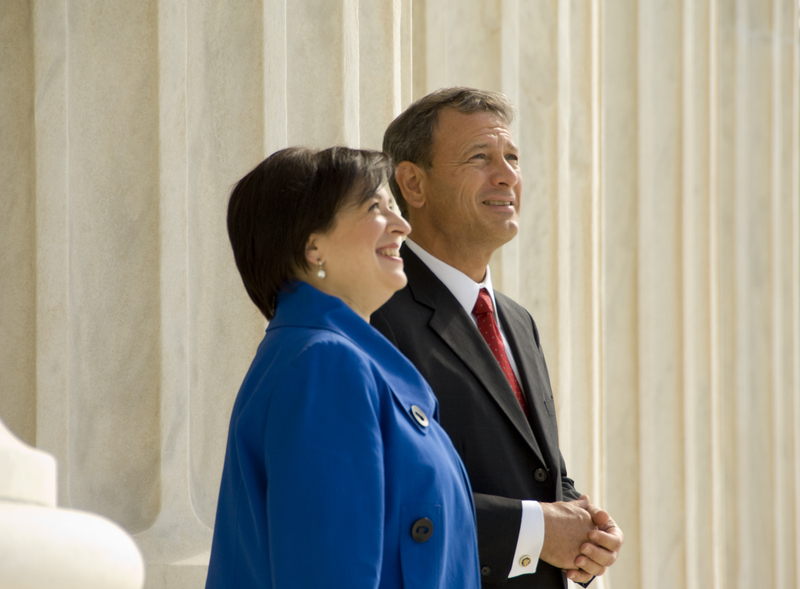 Chief Justice John G. Roberts, Jr. and Justice Elena Kagan pose at the top of the steps following her formal Investiture Ceremony. The United States Supreme Court has ruled unanimously in favor of Monsanto in a seed patenting case against an Indiana farmer that some had hoped would break the company's monopoly on modern agriculture. Monsanto sued Vernon Bowman after he purchased their Roundup Ready Soybeans from a grain elevator to plant a late second crop, The Guardian reports. Bowman argued that the patent was exhausted since he bought the seeds from a third party, but the corporate giant said he had agreed not to save any of the harvest for replanting when he entered into a contract to purchase their seeds. Justice Elena Kagan agreed that patent exhaustion did not apply in this case and the court ordered Bowman to pay $84,456.